Paver walkways may be the most popular of our Tampa paver services. One of the most popular upgrades featured in Florida homes today, paver walkways, provide versatility alongside durability. Offering numerous advantages over concrete, pavers deliver non-slip surfaces, rich color blends, and exceptional surface textures, allowing home and business owners to create attractive walkways that are as beautiful as they are functional. Whether you are looking to build a walkway from your driveway to the front door or in your backyard, please consider Oliveira Pavers Services for the job. Our trained paver installers can help you create a walkway paving project that delivers everything you want and need. 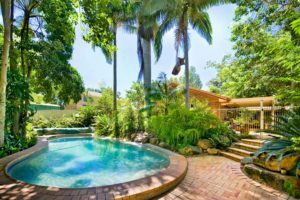 Creating a pool patio with pavers is an excellent option for adding entertaining space that is both durable and functional. Using pavers to build a pool deck provides a practical solution that is long-lasting, resilient, and attractive. For the best results, you’ll want to select colors and styles that blend easily with your existing home exterior, hardscaping, and the pool, which is why we offer a full range of traditional and modern paver options. Travertine brick pavers provide a secure, non-slip walking surface that is comfortable as well as beautiful. Plus, they hold up well to all kinds of weather. When a driveway is built from travertine, brick, or interlocking pavers, it provides an exceptional level of durability and beauty. Paver driveways are resilient against normal wear and tear created from motor vehicles and foot traffic. They also hold up well against the hot Florida sun and heavy rains. 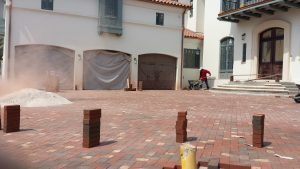 Here at Oliveira Pavers Services, our installers are highly trained, giving them the expertise needed to install pavers of any type. 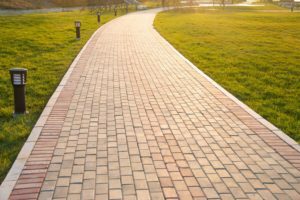 While proper maintenance is needed to uphold the quality of a paver driveway, they are known to last for many years. Cracks and minor damage is easily repaired, restoring the initial beauty of the driveway. 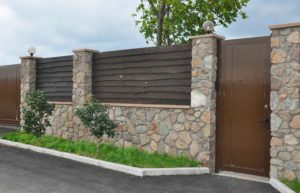 Installing a retaining wall involves an intricate process (excavation, foundation, brick cutting, installation, and end caps), local permits, and professional skills. Our paver installers can handle everything from short, straight walls to winding, s-shaped walls.